Jack and Isa began their journey with New Tribes Mission in 1966. The Lord led them to Papua New Guinea (PNG) in 1970 where they lived and faithfully served among the Pawaia tribe for 37 years. After learning the Pawaian language and culture, and developing deep relationships with the people, they were able to teach and present the Good News of Jesus Christ. By God’s grace many responded to the Gospel and a church was born. The Pawaian people have the complete New Testament in their language. 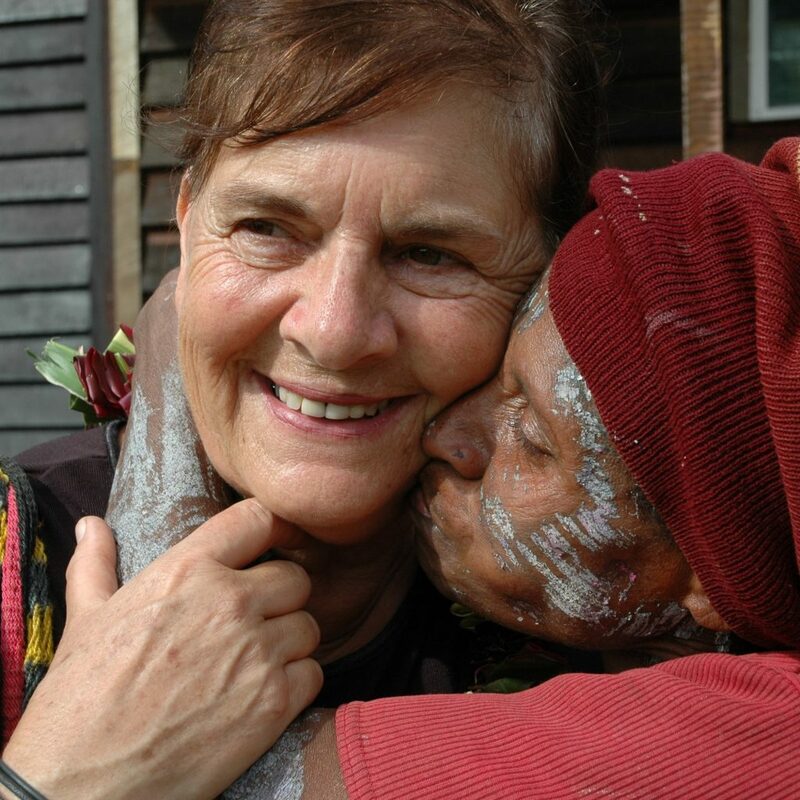 Lives have been transformed by the grace of God and there are now many Pawaian believers in PNG.